EVA foam as a closed cell foam can be die cut to be any shapes, such as wine bottle shape for wine foam packaging. The wine foam packaging can be die cut according to different shape of wine bottles. 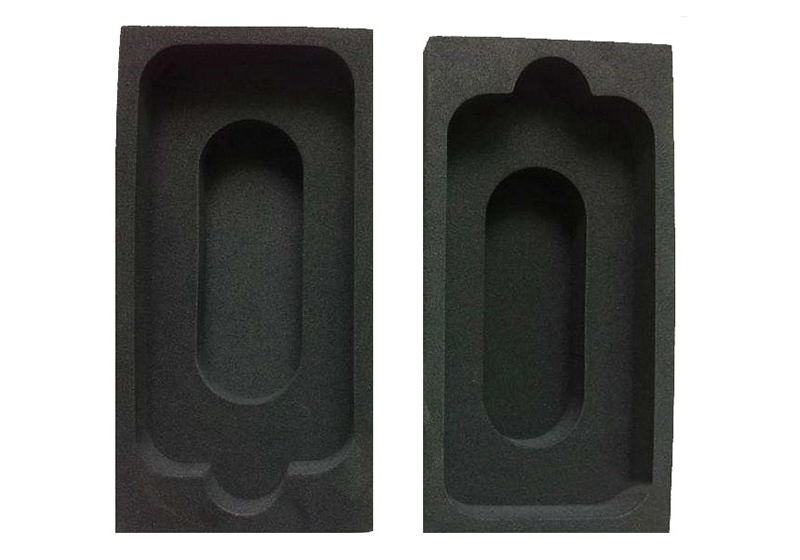 EVA foam is the best choice to produce high level packaging requirements.